Male pattern baldness. 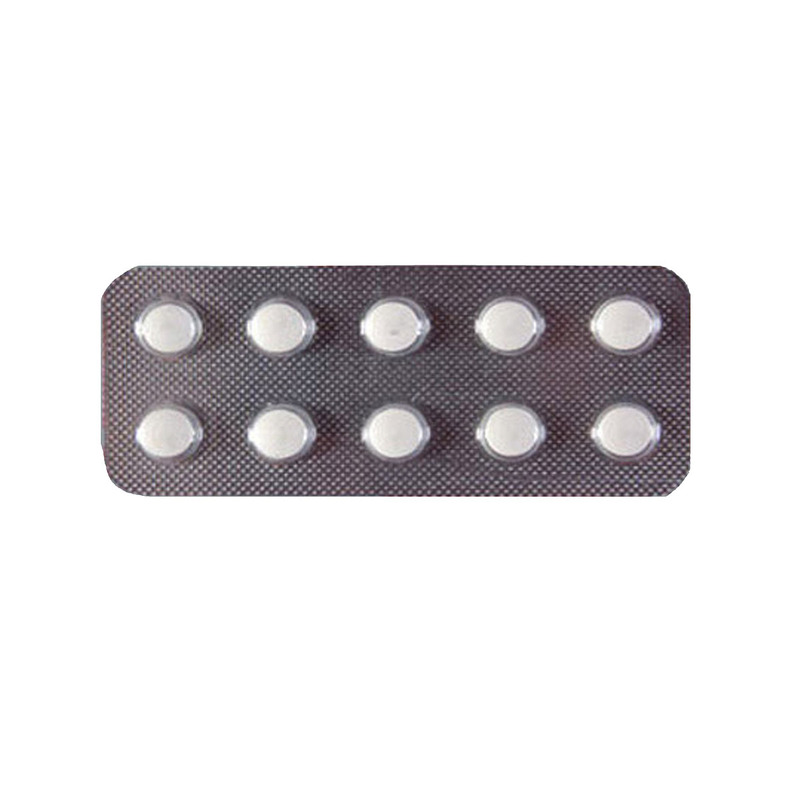 Finasteride (Propecia) is a medicine taken in tablet form that partially blocks the effects of the male hormones (an 'anti-androgen'). It is used in a higher dose to reduce the size of the prostate gland in men with benign prostatic hypertrophy. It promote re-growth of scalp hair in approximately 80 per cent of patients after three to six months.